1” CC AWWA water service drill tap for cast/ductile iron pipe. 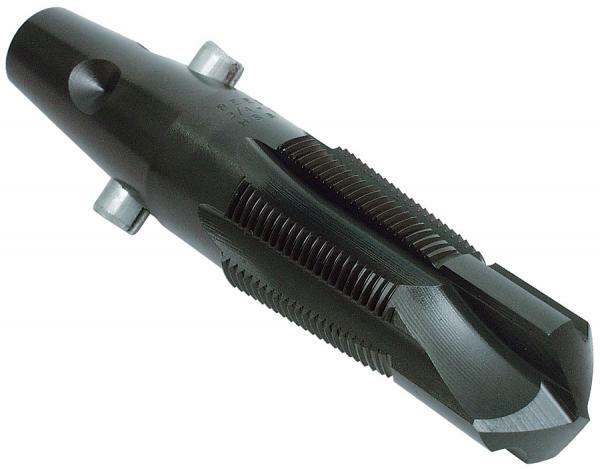 DT100 drill tap performs fast with six cutting edges for clean threads. Sharp point (tip) for easy starts.